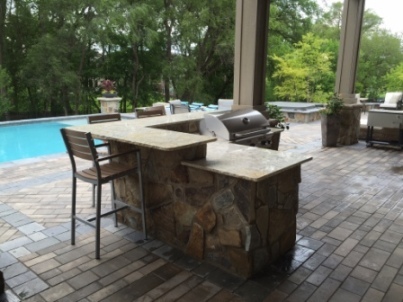 Enjoy time with your friends and family in the outdoor living and entertaining space of your dreams! 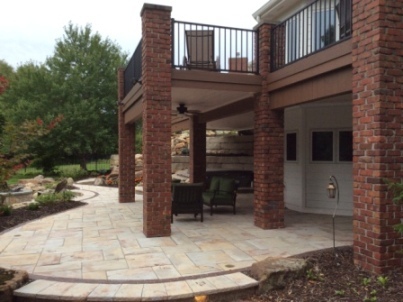 Elite Landscaping can transform your outside space into any of the covered patio ideas you’ve been dreaming about. 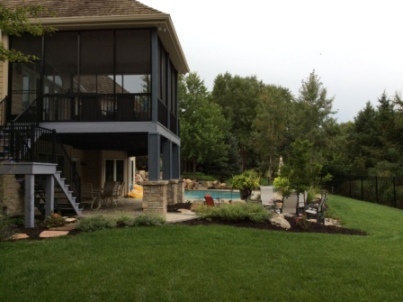 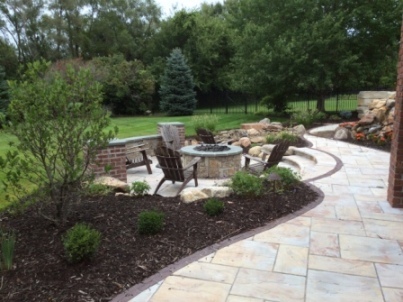 Elite Landscaping specializes in patio remodeling and underdeck finishing. 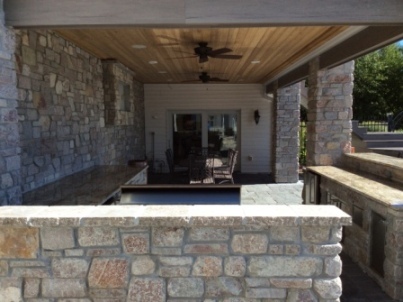 With additional expertise in finished outdoor rooms, outdoor kitchens and bars, pergola designs, and pool houses. 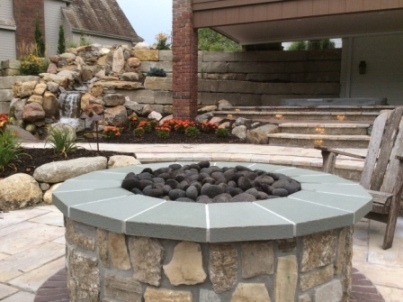 Could your backyard patio use a facelift? 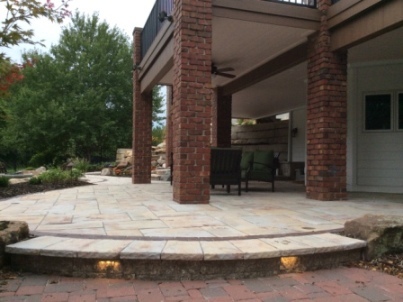 Do you have big plans for that under-utilized outdoor living space beneath your deck? 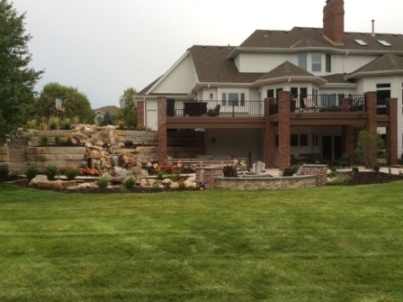 Elite Landscaping is here to help. 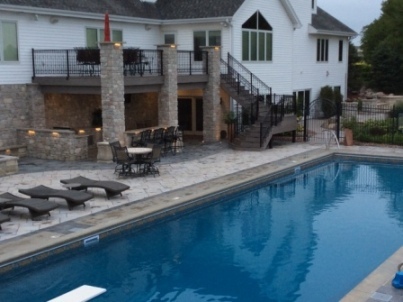 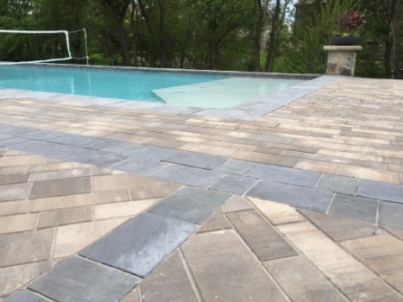 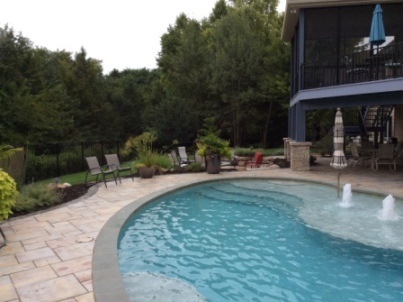 We are one of the leading pool, outdoor living, and paver patio contractors in Omaha, NE. 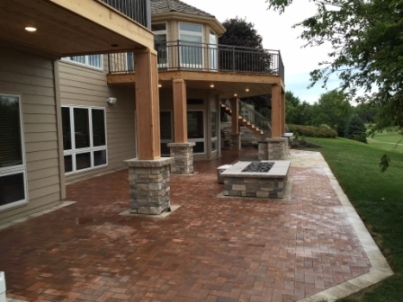 With custom paver and stone patio designs featuring beautiful, one-of-a-kind accents, Elite Landscaping can turn your patio ideas and underdeck areas into the outdoor living spaces of your dreams. 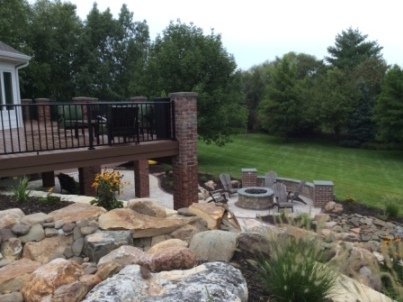 Elite Landscaping can turn your underdeck area into a romantic escape with a private, outdoor hot tub, or a complete outdoor kitchen and patio. 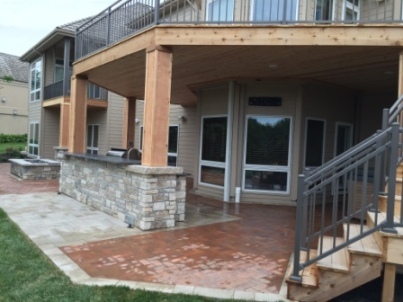 We can install an underdeck waterproofing membrane and drainage system to keep the underdeck ceiling dry and cozy. 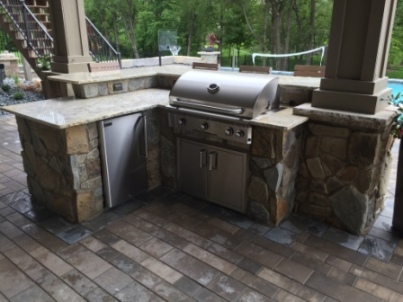 We can install composite or cedar decking options, and help you choose materials based on maintenance and the best option for your taste and lifestyle. 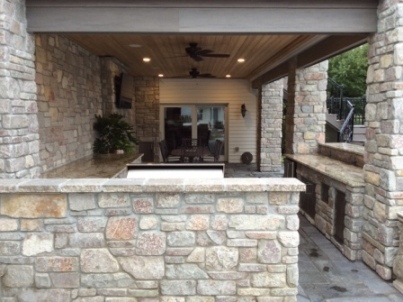 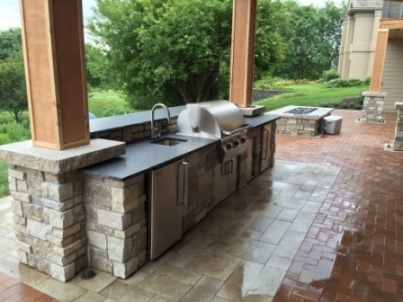 Our outdoor kitchens and bars are often the centerpiece of a backyard living space. 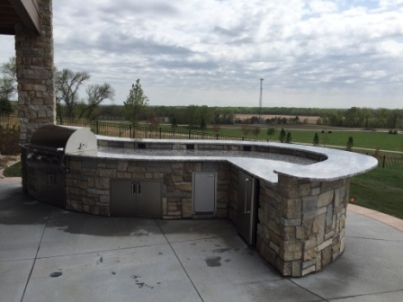 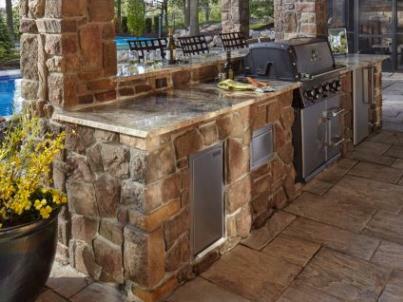 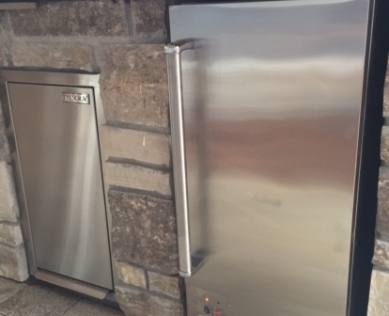 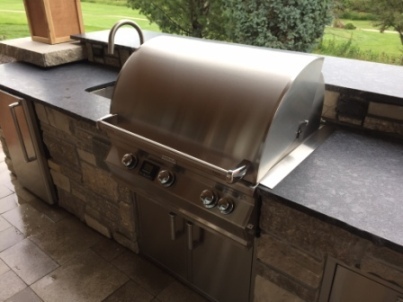 The possibilities are unlimited when it comes to outdoor kitchen and grill accessories, outdoor appliances, and the unlimited design features that include hand-picked stone, brick, stucco, and even granite countertops. 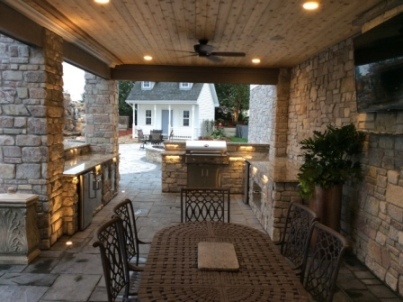 Elite Landscaping puts the finishing touch on your outdoor environment with customized outdoor lighting to enhance every aspect of your new outdoor living space. 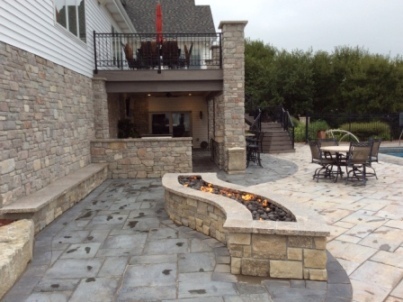 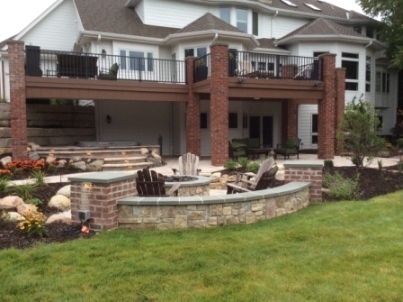 Contact Elite Landscaping to Transform Your Outdoor Living Space Today!